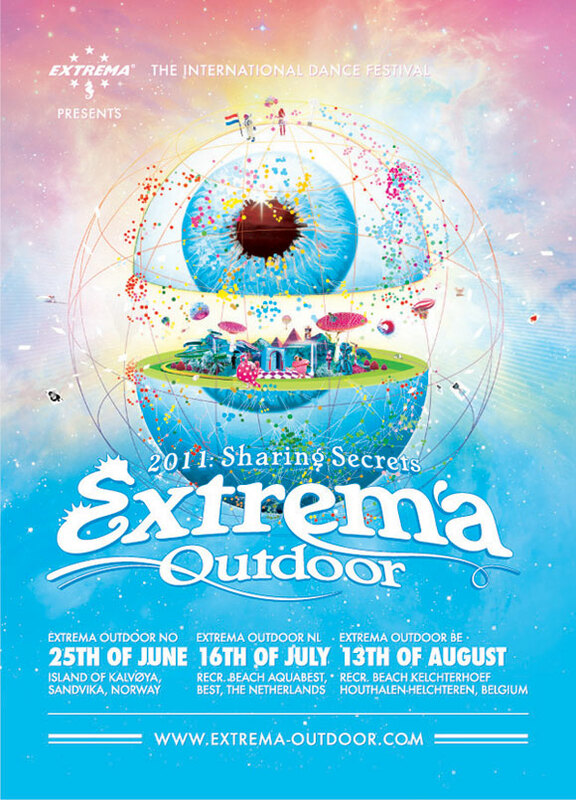 Extrema Outdoor is an international dance festival. The edition in the Netherlands takes place on every 3rd Saturday of July at the shores of the beautiful recreational lake Aquabest near Eindhoven. 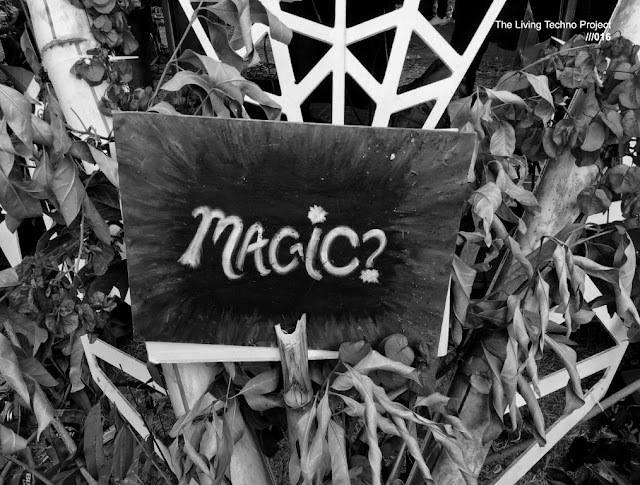 With this year even more creative area's and ten music area's with over 100 of the world’s best known dance artist and the most inspiring secrets from techno to club house, progressive to electro we celebrate life.